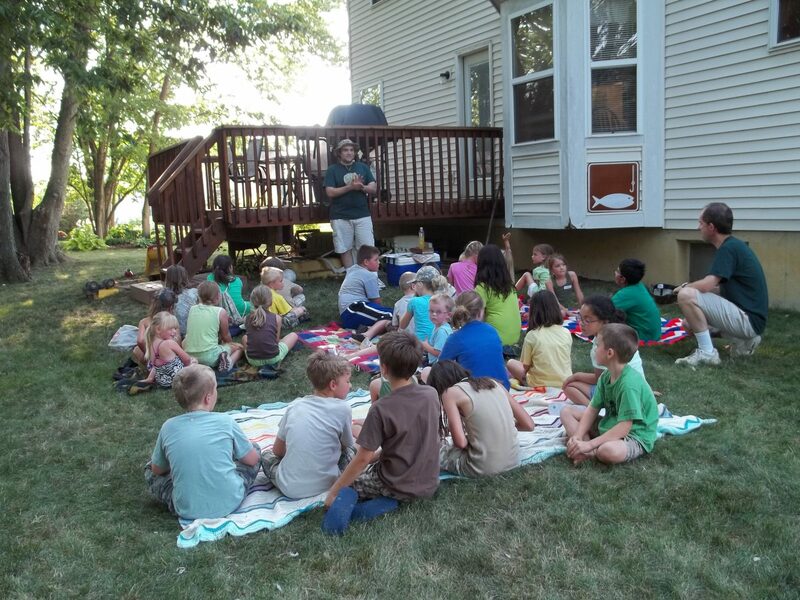 Vacation Bible school at Centerville Grace Church, a Grace Brethren congregation in Centerville, Ohio, has been moved to the backyards of people in the church. Spring is not even a month old, but the folks at Centerville Grace Church, a Grace Brethren congregation in Centerville, Ohio, are beginning to think about summer and their plans to take the gospel to the children of their community. “We were doing VBS (vacation Bible school) at the church just one week in the summertime. After doing it a couple years, I realized that we were getting the same people, and it was primarily church people,” Dave Holmes, pastor, explains. 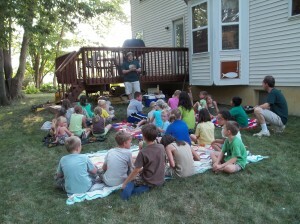 The congregation wanted to reach more people, so they began taking VBS directly to the neighborhoods. They use the same curriculum in each setting, since odds are slight that the children would attend more than one club. The congregation stepped up to meet the need for additional volunteers. “We need probably seven to ten people to run a club. And we got that and more,” Holmes notes. I was wondering if you are going to do Neighborhood camps this summer and if you are where the locations will be. thank you. Hi Tracy, Yes we are. Here's the link to register and get more information. http://centervillegrace.org/ministriestopmenu/nbcpage Thanks!